Transnational Literacies: Transnational Mysticism: A Review of Yahia Lababidi's Balancing Acts. Transnationalism is a social concept that has emerged due to the increased global mobility of individuals and their resulting value-based choices. Transnational Literacies are the evolving communication structures that support this globalizing concept. 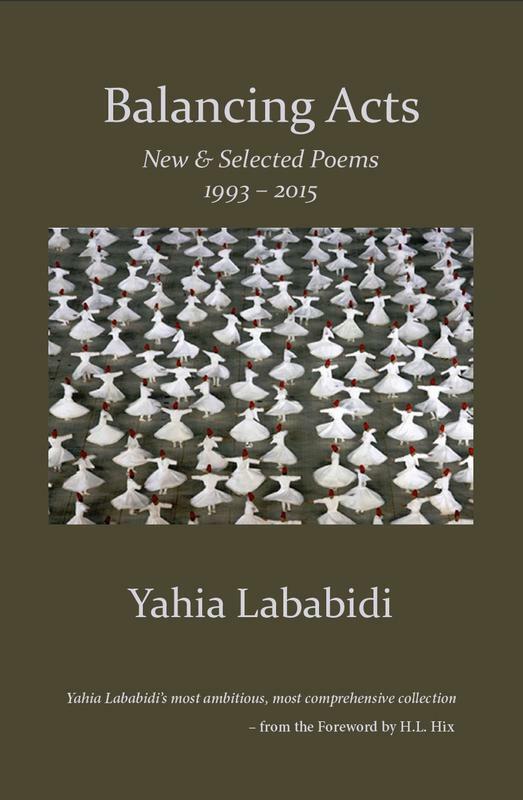 Transnational Mysticism: A Review of Yahia Lababidi's Balancing Acts. 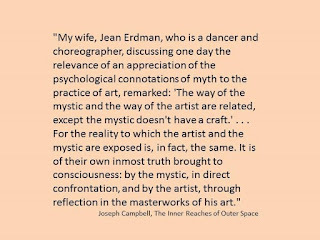 As I read Egyptian-American poet Yahia Lababidi’s newest work, Balancing Acts, I remembered Jean Eardman’s comment that “The way of the mystic and the way of the artist are related, except the mystic doesn't have a craft.” Lababidi’s poetry demonstrates that he is a mystic with a craft: a true artist. A transnational mysticism emerges out of Lababidi's poetry. In his verses, one finds echoes of Rumi, Catholic imagery, and reflections on using Google as a pathway to memory and loss. Conduits for an eternally seeking faith are found in his reflections on the Muslim month of Ramadan, on the sacred wings of the night, and in the tug on a Rosary bead. 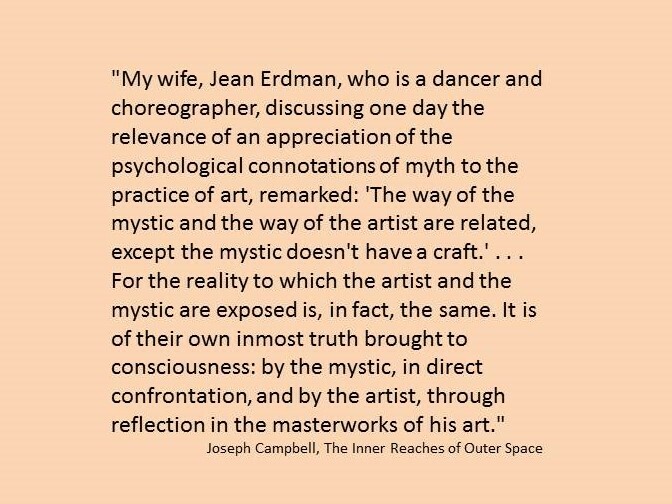 The poet reminds us that something immense, loving, and enveloping exists just beyond our visible reality. set out to sea, having found no harbor here. the water-world of memories, dreams: the natural home of the mystic, and by inference, the natural home of us all. Lababidi views our political reality through a metaphorical frame in an "Open Letter to Israel." darkly united in blocking out the Light. We consider how to find strength for the courage of our conscience in his poem "Crimes of Conscience" dedicated to Edward Snowden. the only chance at purifying grace. Lababidi's previous work has been translated into several languages. The compelling clarity of his images promise that the core of the Lababidi's mysticism will remain in each new linguistic structure. Readers of varying languages and cultures are nudged to recognize our collective spiritual reality, and that the path to grace lies through a multitude of rituals and artifacts. Through his poetic medium, Lababidi goes into the desert of his solitude to bring consoling insights back from the enveloping, loving water-world. As readers, we are reminded to reflect on our own memories and dreams. We are prompted to remember our watery depths of spirit, love, and memory that gird the fleeting structures of this visible world. You can learn more about Yahia Lababidi at the following link. Balancing Acts by Yahia Lababidi can be purchased at this link. I Guess I'm Post-Ac Now?